Search Mooresville NC real estate listings by price. Welcome to our page on homes for sale in Mooresville, NC. Located in Southern Iredell County in the Piedmont Region of NC, Mooresville is around 20 miles north of Charlotte. 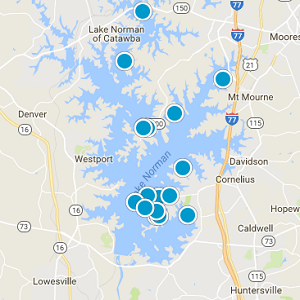 Residents of Mooresville enjoy its close proximity to cities like Concord and Charlotte as well as Lake Norman. Mooresville is an excellent place to raise a family, blending a small-town feel with all of the advantages of the big city. Mooresville is best known as the home of many NASCAR racing teams and drivers, along with an IndyCar team and its drivers, as well as racing technology suppliers, which has earned the city the nickname "Race City USA." Also located in Mooresville is the corporate headquarters of Lowe's Companies and Universal Technical Institute's NASCAR Technical Institute. We are your local experts in Mooresville NC real estate! Whether buying or selling homes for sale in Mooresville NC, contact us to help every step of the way. 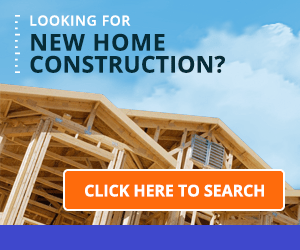 Homes for Sale Mooresville NC. 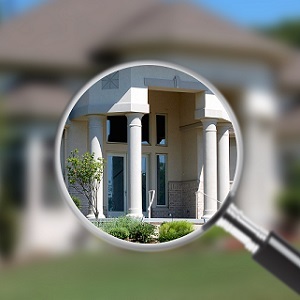 We're your best source for listings of Mooresville NC real estate. "Michael Green is very easy to work with and very knowledgeable. He helped us buy a lovely new home. And when selling our older home, he had good ... more "
"Michael worked with us on two closings and we could not have asked for better service. He immediately returned every phone call, negotiated better ... more "
Thanks for helping us find a house that met my criteria, My wife and I liked that you were very patient and did not rush us to move on any property. You were willing to work with us for early morning showings and made it easy for us to see houses at our schedule and pace.We liked the fact that you took time to understand our needs and helped rule out some of the houses and explained why you think its not a good buy (the reasons you gave were reasonable, convincing and in line with my thoughts).Once we narrowed down on the property, you were very helpful in speeding up the process till closing. You were always there for us on a phone call to help with finding inspectors and lawyers. All the resources you referred were very professional and good at their roles.We were happy to work with you in finding our home and would definitely recommend you to my friends and family. 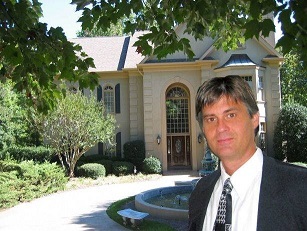 Thanks Again, Vivek R.
"Lake Norman's Realtor/Appraiser Market Value Expert"